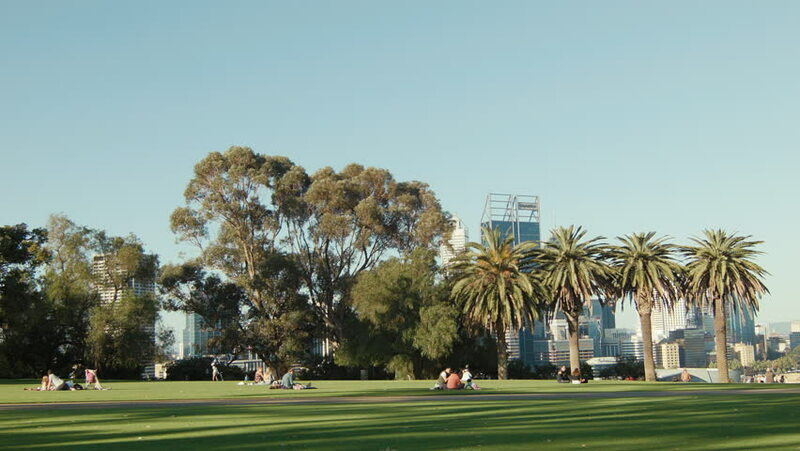 PERTH, AUSTRALIA - SEPTEMBER 2014: Various groups of people relaxing n the grass and having picnics in King's Park, Western Australia, with the Perth City skyline in the background. hd00:14Perfect golf resort in Dubai city, fountain and lake. hd00:11Footage HD wide angle of yatch club with beautiful blue sky and sea and palm tree. hd00:35SAN FRANCISCO, - APRIL 03: Conservatory of Flowers in Golden Gate Park. April 03, 2014 in San Francisco, California, USA.